Accelerate your experiential marketing campaigns and exclusive events with on-brand promotional models and brand ambassadors tailored for your audience. Engage, delight, inform and inspire your audience, clients and guests at your next trade show, street campaign, high-end charity function or product launch with our attractive, knowledgeable and professional promotional models and brand ambassadors. These elegant young men and women will awe your guests with their zealous passion for what they do. Our team works together with your marketing team and coordinator(s) to ensure that our ambassadors and promotional models line up exactly with your expectations and desired brand image. Your perfectly executed campaign begins with our perfectly assembled team. 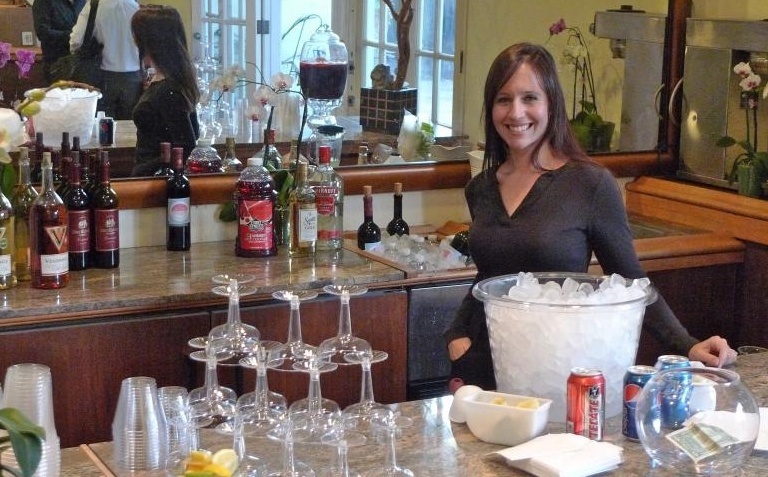 Garden party, office party or fundraising party, our well-stocked custom bar rentals make every party a great experience. 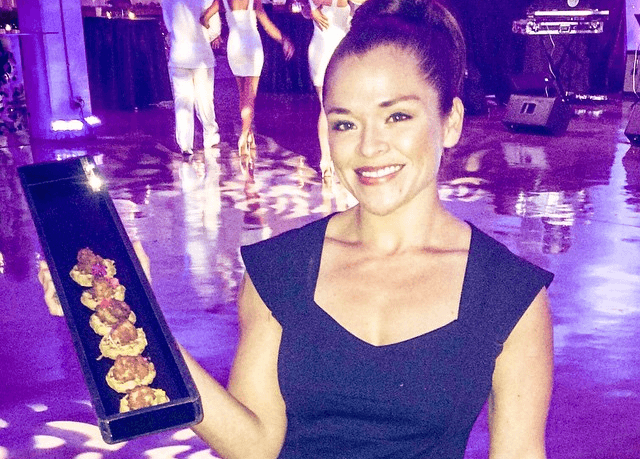 Elevate your corporate or home event and impress your guests with our complete bar concierge experience. 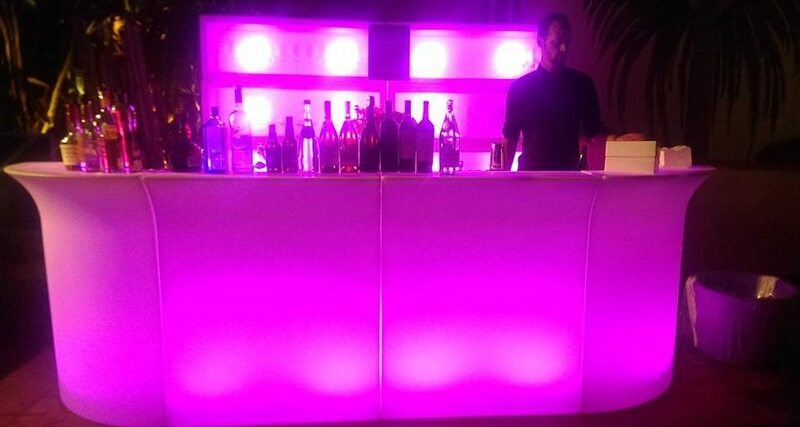 Our Mobile Bar Service not only includes a custom bar set-up on location but also includes a tailored cocktail & beverage list so you can focus on enjoying the party and let us focus on delivering a five star experience for your guests. We offer a vast roster of experienced bartenders, veteran mixologists and flair artists that can put on a great show for your guests. Our veteran bartenders will serve up crowd-pleasing and delicious cocktails. From smokey boulevardiers to zesty margaritas, the proper cocktail really does make all the difference. 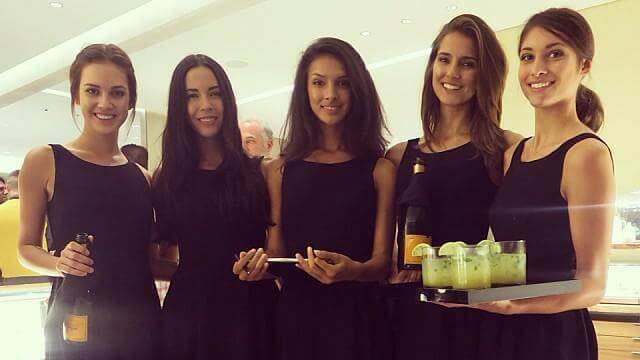 Our bartenders add flair, charisma and much needed expertise for your boozy events including trade shows, corporate events, large concerts, private home parties and cocktail galas alike. 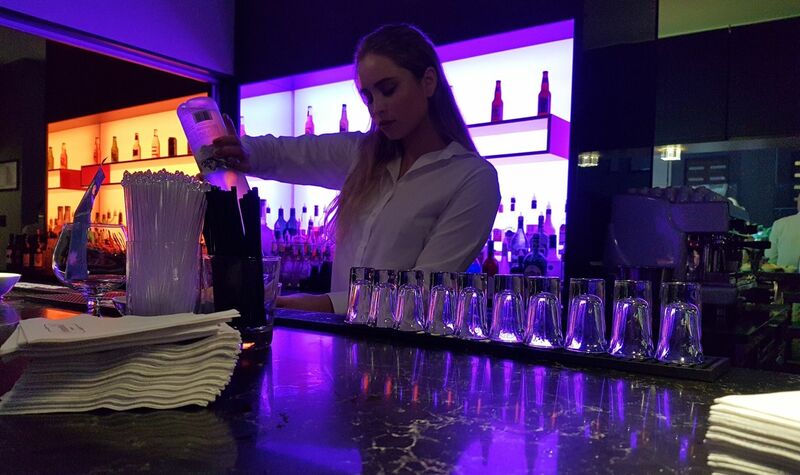 For any event, large or small, experience premium bar service, excellent cocktails and engaging charismatic bartenders with Faur Event Staffing. 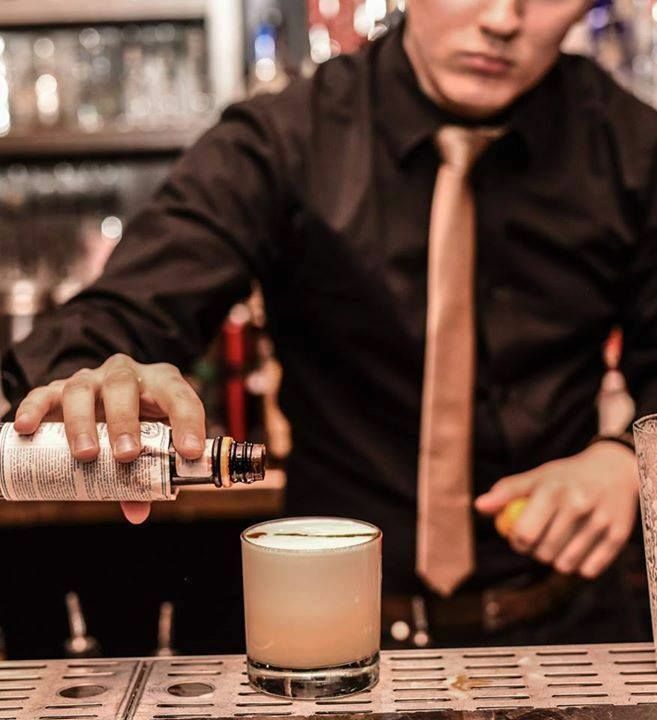 In order to ensure great cocktails and a great experience, our bartenders are selectively chosen for their skill and expertise as well as their open personality, engaging style and dynamic, youthful approach. 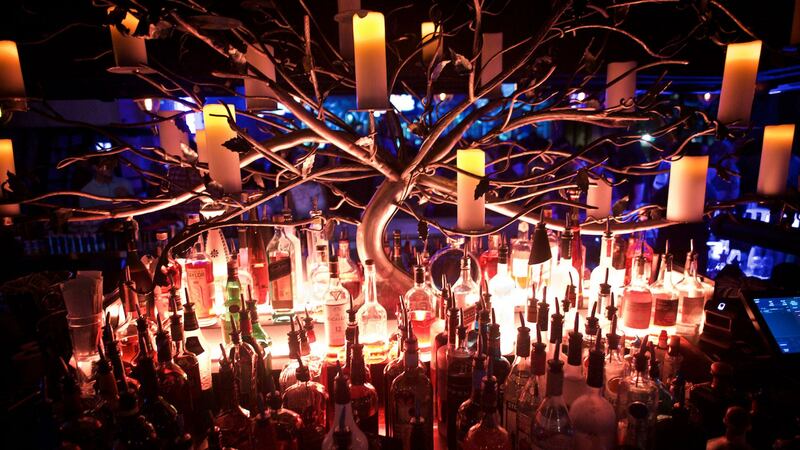 Our team will set up and tear down your bar, and can even offer cocktail suggestions to suit your guest’s desires. Sit back, relax, and enjoy, you’re in good hands. 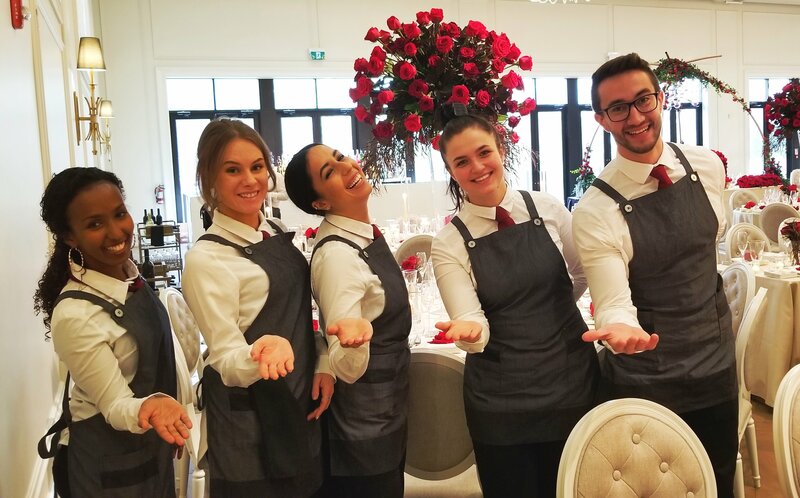 Through our spirit for delivering exceptional hospitality our assembled team of experienced, knowledgeable, approachable and professional wait staff will deliver a premium dining experience for your wedding, office meeting, home party and more. 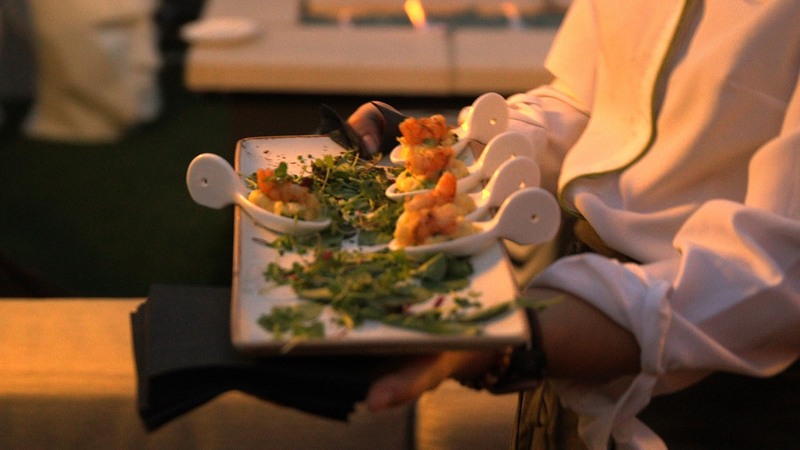 Large or small, we cater to corporate event venues & convention centers as well as premium boutique catering firms, private home parties and corporate events & galas. Volume discounts are available for larger orders and our commitment to our recruitment and training standards mean you can expect the same exceptional and detailed service from 100 of our wait staff as you can from just two. Looking to book out of town? We are flexible and mobile as we often travel outside of the GTA including to Muskoka and the Niagara Region for private events, corporate get-togethers and VIP parties. Inquire about our out-of-town staffing services today and receive the same great service without compromise. 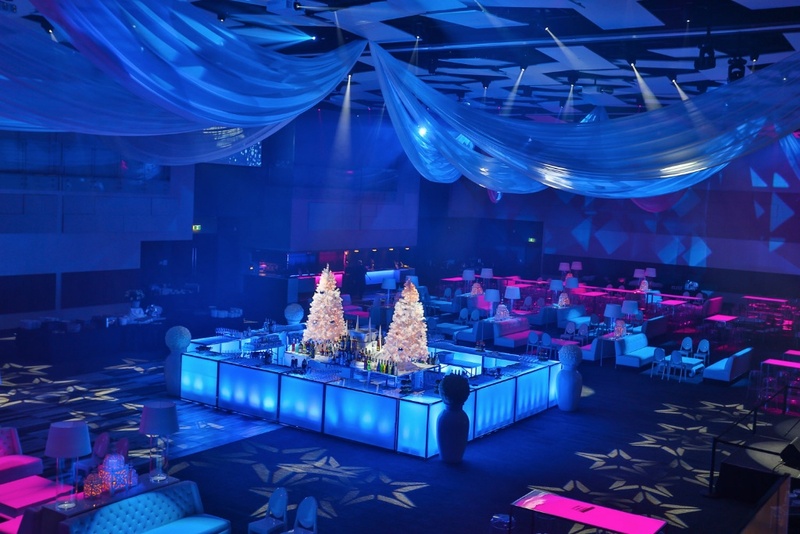 We offer a wide range of personalized services including bottle service attendants and wine/champagne stewards for VIP booths, and white glove butler service for your home or office events. 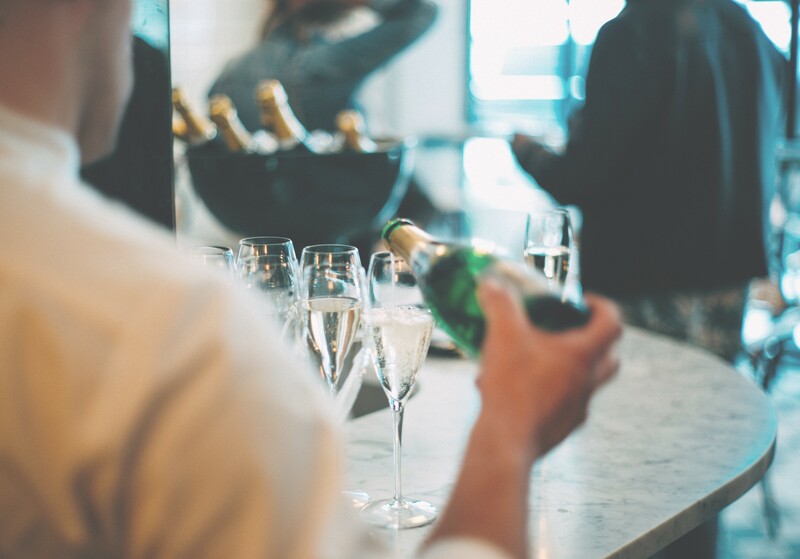 Delight your guests with premium service and bring the club/lounge experience to your home, venue or corporate location with our VIP Concierge staff members. Our experienced, classy, attractive and professional bottle service staff and champagne attendants will delight your VIP guests. Make any stag party, corporate fundraiser, private party, concert and New Year’s celebrations a truly unique and complete experience with our VIP Concierge services.